This ready-made template is a good way to let others know about your event, it is a fast, easy and inexpensive way to promote the event. Because flyers generally need to be attractive, simple to read and understand, and it should stand out from all the others out there. 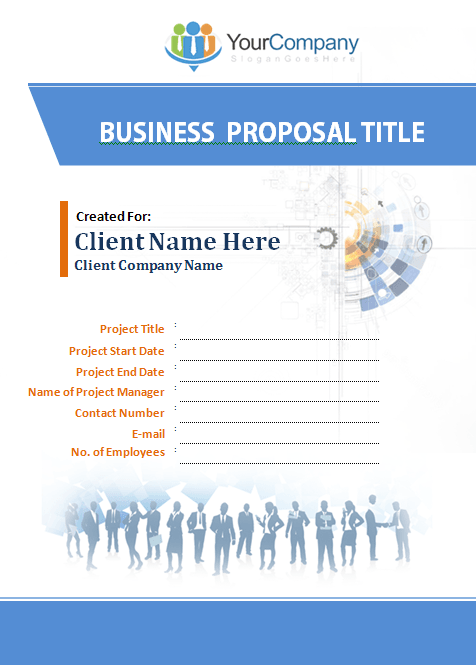 This template is created using MS Word and thus it is very easy and time-saving to amend it according to your needs.